Remedies that corrects emotional imbalances where negative emotions are replaced with positive. 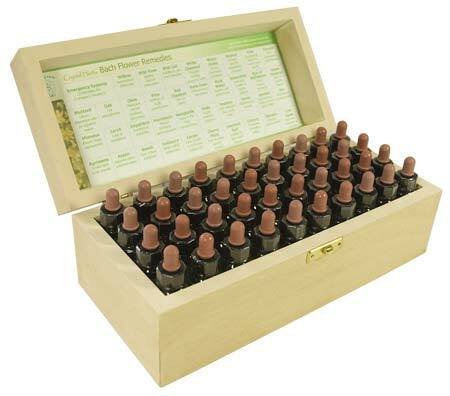 The Bach Flower Remedies work in conjunction with herbs, homeopathy and medications and are safe for everyone, including children, pregnant women, pets, the elderly and even plants. The Bach Flower Remedies is a simple system of healing that is easy for anyone to use (bachflower.com).